I’m afraid not, because here we go again – fake computer applications infecting your system and demanding your money. Back in July I wrote about File Re covery – a fake defragmentation tool that is more than eager to foist its services on you. And here comes its younger “brother” – File Restore. Actually, File Restore’s looks and behavior is no different from File Recovery’s or other predecessors’ (including Smart HDD, Data Recovery). The main point of this infection is that File Restore poses as a useful program, it causes various problems within your system and then it expects you to pay for a service it cannot provide you with. Although we are used to Microsoft that produces mainly software applications, the company has officially announced its plane to venture into hardware production as well. This decision coincides with the oncoming launch of Windows 8. 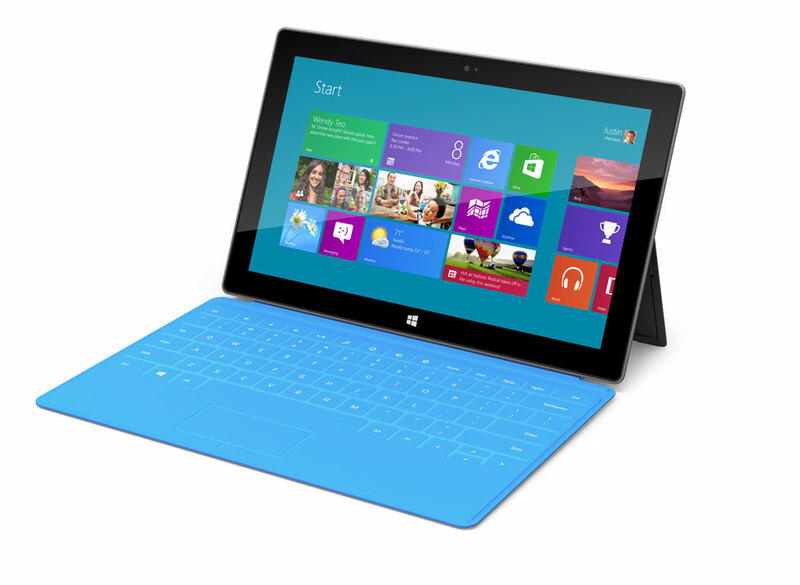 Right after the new operating system will be released, Microsoft’s new tablet Surface tabl et will go on sale as well. Although a new device on the market should excite the potential customers, it is said that some of the Microsoft partners are worried. See that lady on the right? 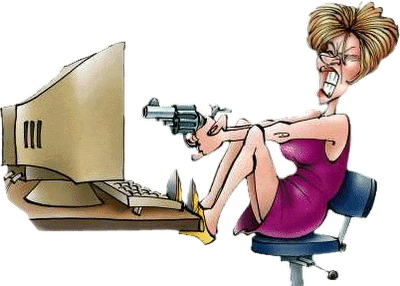 I bet you’ll be feeling just like her if you get infected with XP Defender 2013. Just yesterday I’ve mentioned it in my short rant about Win 7 Defender 2013, but just so you know, there’s also another version of this rogue called Vista Defender 2013. So what does XP Defender 2013 differ from the other two? NOTHING. Except for its name. The rest is practically the same, even with the same fake security notifications and fake scan results. Facebook users in the United States will no longer have to worry about being ignored by their friends and their mom. That is, if they have some cash. 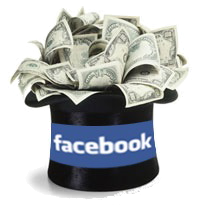 Facebook now offers a paid function that shoves your posts into the Promoted posts section. Pretty neat huh? Considering you no longer need to wreck your brain, trying to figure out how to make your posts more interesting. However, I suddenly wonder whether it’s fair from the perspective of those users that will be forced to see all them promoted websites. To be honest, I really hate Win 7 Defender 2013. Why? Because it has gazillion of versions and all of them are the same, but people think they are different! It is a definitely frustrating infection, especially if you don’t remove Win 7 Defender 2013 on time. One look is all it takes to see that it’s the same chameleon rogue that bothered us back in spring. I don’t know whether you’ve been infected with Win 7 Antispyware 2012 or Win 7 Antivirus 2012, but it doesn’t take a genius mind to understand that this rogue changes its name whenever it pleases. It also depends on what operating system is installed on the target computer.